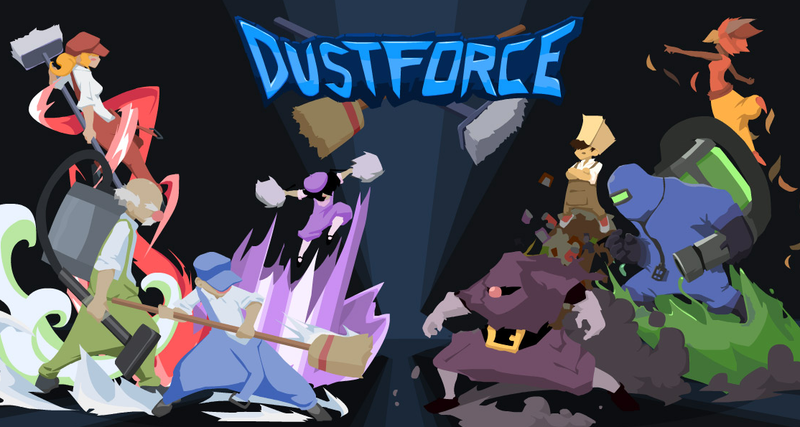 Indie platformer Dustforce developed by Hitbox Team was recently released on Steam. The game was much awaited by Indie game fans since it was first previewed because of its unique visuals and gameplay style. In Dustforce, you clean up the world with style. As an acrobatic janitor, you are an adept force against dust and disorder. You leap and dash off walls and ceilings, and deftly traverse precarious environments, ninja style. Cleanse each level swiftly and thoroughly to achieve mastery in this 2D sweep-'em-up platformer. The game has received a positive review from Rock, Paper, Shotgun. Unfortunately the site is blacked out today in protest for SOPA. HitBox Team is already working on a Linux version which should be available in coming few weeks, according to the Gamasutra Press Release. I also contacted them and they said that a Linux version is in the works and once it is finished, they will try to get it on Desura.